The Museum will be closed until May 10, 2019 for installation of our new exhibit! Children under 6 are free. Museum Members are always free. We invite you to consider becoming a Museum Member or making a donation to the Museum. An "e-gift card" to the Museum is a great way to share the Museum with friends and family! 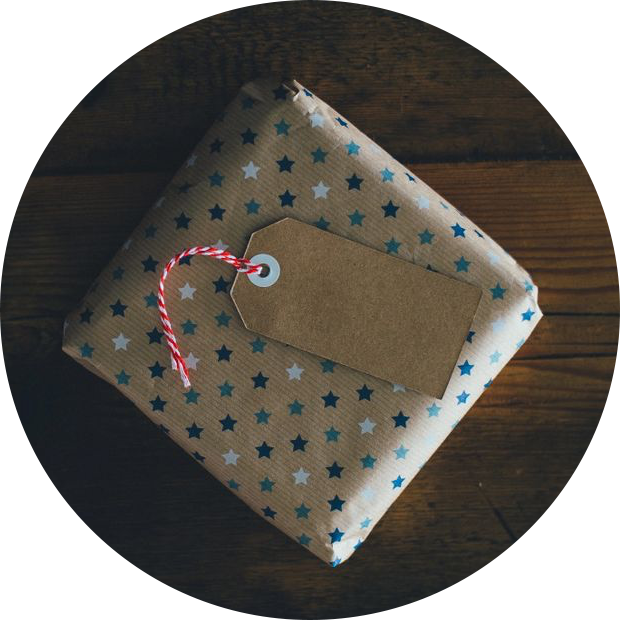 Just select the amount you would like to gift the recipient and choose which day you would like it to be delivered. A gift of admission, a family membership, or a trip to the gift shop - the possibilities are endless! Purchase now! Lawn Events are open to all! If you would like to register your show vehicle, please check the Lawn Event page here. Not all events have online registration available. 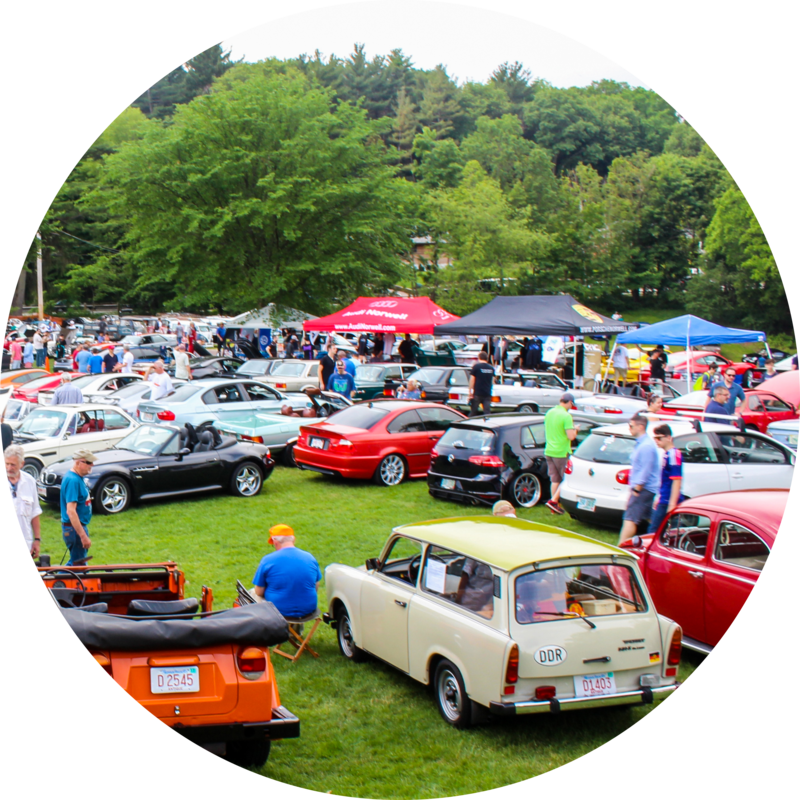 You may register your show vehicle day-of at ALL of the Lawn Events. Please note: Online Registration does not guarantee a space on the lawn. Please arrive early, even if you registered online. If you are trailering a vehicle to a Lawn Event, please be advised there is absolutely NO trailer parking within the grounds of Larz Anderson Park. You MUST park your trailer outside of the park grounds. Limited parking spots within the park are limited to Park Visitors and Museum Guests. 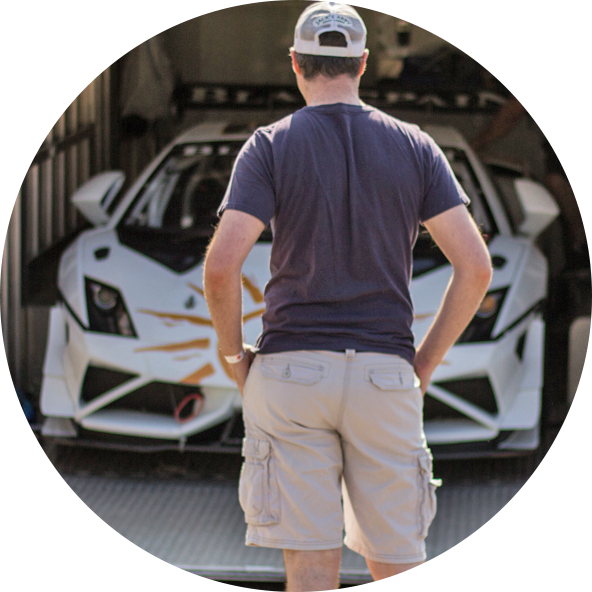 Unauthorized trailers will be asked to move via Museum PA or DJ and then towed. You may unload your trailer within the park and then move to Newton Street. When entering the grounds, please bear right and check in with a Museum staff person before unloading. 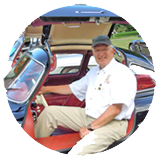 The Larz Anderson Auto Museum provides an exciting educational experience for adults and children alike. 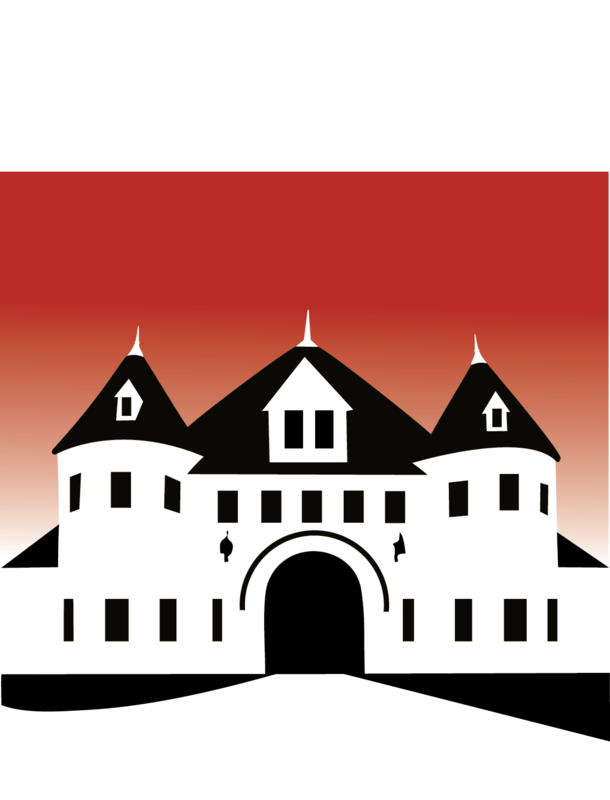 Through text, video, and original artifacts, the Museum is able to provide an understanding of the automobile age and how it has changed our society. The Museum offers unique guided tours and lesson plans for various age groups. Along with tours, the Museum also offers fun and informational adult and children’s programming and events. Please note: Our education department needs at least three weeks notice to schedule a tour. Please visit this page for more information. 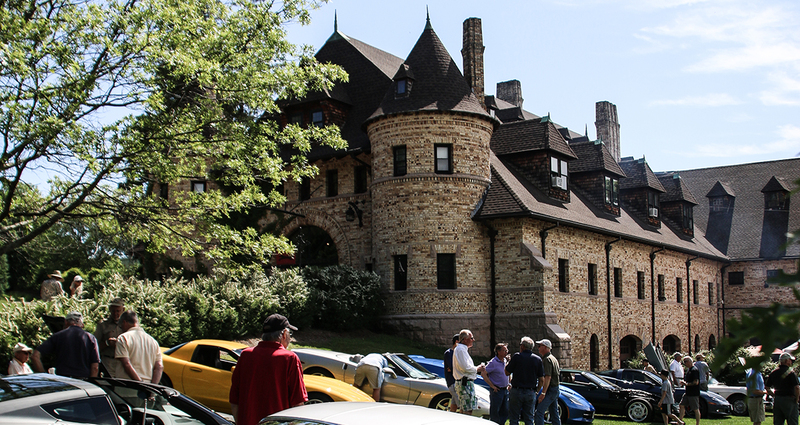 For inquiries regarding private events of the Larz Anderson Auto Museum, please contact Private Events Manager Karen Hasenfus at functions@larzanderson.org, by phone at 617-522-6547 x1 or by using this form. 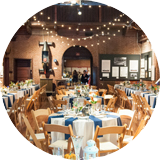 The Museum has a list of Authorized Caterers and Preferred Vendors. Details on those providers, fee schedules, and walk-through appointments are available through Karen by appointment. Parking is limited at the Museum. Please obey all parking signs if applicable. Please view our Frequently Asked Questions here.